Find out the latest news from our Edinburgh hotel and our people. What to do on your Edinburgh visit! 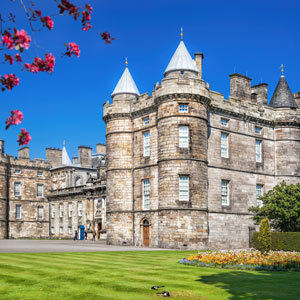 Our Edinburgh hotel lies within the Edinburgh UNESCO World Heritage site and occupies five original Georgian townhouses just moments from both Princes Street and Edinburgh Castle. Our Edinburgh hotel has preserved many of the original features including decorative stairwells and a unique cupola. 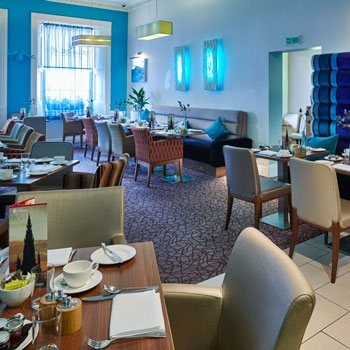 The chic and contemporary interior reflects the life and vibrancy of Edinburgh today. There are 60 individual bedrooms and junior suites to choose from at our Edinburgh hotel and our regular guests have their firm favourites. 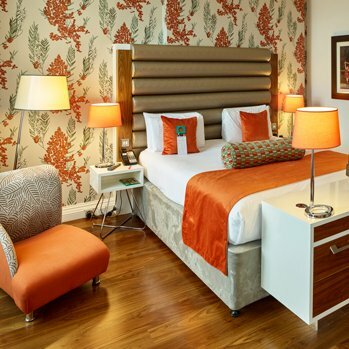 Each guestroom is individually decorated reflecting the neighbourhood story with details of Edinburgh’s rich history and Summer Festival traditions. Oct 2017 – Advanced purchase rate is 20% off of the best flexible rate at our Edinburgh city centre hotel. We enjoy mixing our Scottish roots into the menu with plenty of local flavours and seasonal ingredients throughout. Our Chef describes this menu as a selection of his favourite foods with a Scottish twist to delight and sustain - so what are you waiting for? 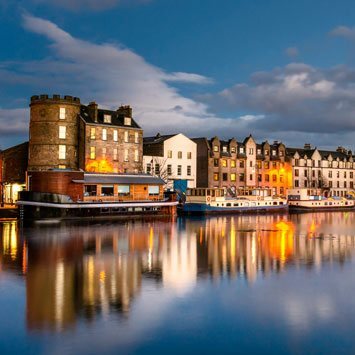 Escape to Edinburgh with your partner from only £170pn, including a bottle of prosecco, strawberries, chocolate truffles and a full Scottish breakfast the next morning! Thoroughly enjoyed our two-night stay in this lovely hotel. A short walk from the train station and central to the shops. We were well impressed with the room, bed was comfortable and a good size. There was room to move about and enough space to put your clothes. This hotel is such a great find. Its location cannot be beat and the rooms are incredibly nice. Great amenities (including complimentary mini bar) and great service. Would definitely stay here again! I stayed here overnight to see Justin Timberlake on his Man of The Woods Tour. We were greeted with the warmest welcome by the receptionist...genuinely helpful and friendly. We stayed in the Suite, which has everything I could possibly need. A FREE (well stocked) mini bar! Robes, Aveda toiletries, slippers, free calls, a very appreciated cafetiere with ground coffee and a lovely selection of teas. 30mins in and a welcome plate arrived with 5 good size desserts...gorgeous. Room service was excellent and the breakfast was utterly delicious and brought to the room at no extra charge. The room was very large and spacious with a huge double bed, blissfully comfortable. When needed in the evening the staff pressed a button at reception and a taxi arrived within 2 minutes...Outstanding service! I had such a fantastic stay here that I shall return in November and I'll be re-booking this Suite. Less than 10 mins walk from Waverley. Staff were very polite, helpful and friendly throughout our stay. Room was a good size with a great bathroom. 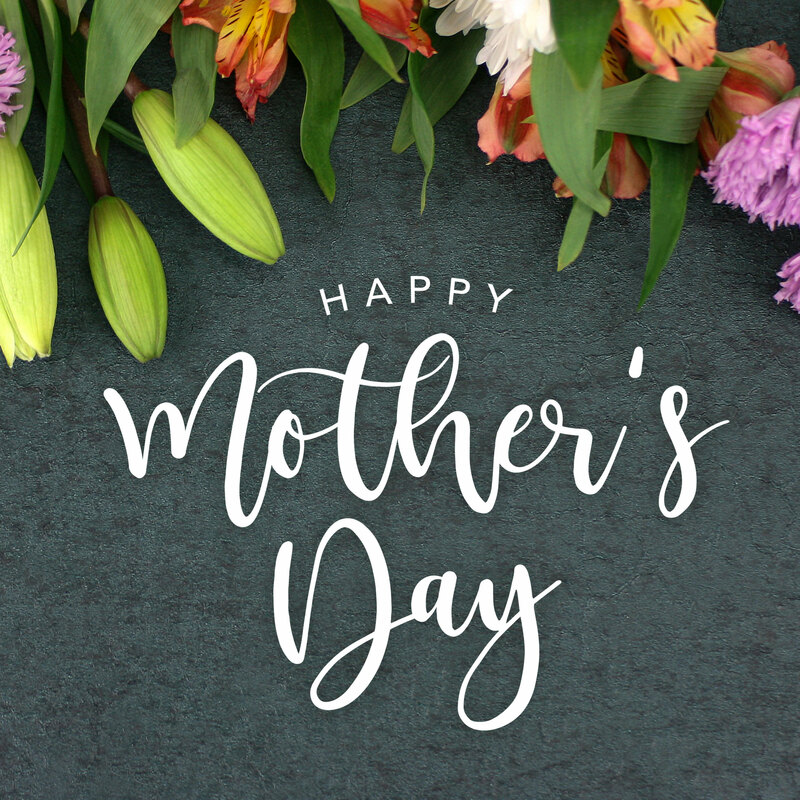 Large shower, robes and Aveda products included. Fridge with free cold drinks. Good breakfast with plenty of choice. Both couples enjoyed and would stay again. Really nice friendly boutique hotel. We didn't arrive until late but the hotel was more than happy to let us check in late. After checking in we also asked for some area recommendations, which again the staff were more than happy to give us. Our room was really nice and very clean, bed was comfortable and gave us a good night sleep. We stayed for two night and did not hear any noise from the hotel or any of the other guest. In a good location with only a short walk to the shops and restaurant/cinema ! If staying on Edinburgh I would highly recommend this hotel! Stayed for one night, but very impressed. Receptionist was fantastic, very professional, helpful, good looking and immaculately presented. The room was excellent, very clean, bed comfortable and the shower was fantastic, hot and powerful. Breakfast well worth the money, with attention to detail and served hot. The location is excellent with just a 10 minutes walk from the station and to Princess Street. I will definitely stay here again. Great boutique hotel and great value for money. Wish I was staying for longer. Had a one night stay here. The location is great, right beside a Tram Stop, 2 minute walk to St Andrews Square bus station, 15 min from Waverley Train station and short walk to main shopping and restaurants. Hotel was very clean & comfortable. Good Breakfast. Very friendly staff. Really nice hotel in a fantastic location for train station, shopping and nightlife. Lovely rooms, with complimentary snacks and lovely Aveda toiletries in the room. Bed was really comfortable, breakfast was also excellent and the staff very friendly. Would definitely recommend this hotel to family and friends visiting Edinburgh. I thoroughly enjoyed my stay at Hotel Indigo. My room was very big and spacious, with an extremely comfortable, grand bed. The bathroom was very nice too, with Aveda toiletries. I loved that the room had some complimentary snacks and drinks, with a Scottish theme. For breakfast I had a Full Scottish, which was absolutely massive, with a choice of link or lorne sausage - I had the latter to be properly Scottish. Four types of pork product on one plate, I think - amazing!! I'm all about the hotel breakfast, so that was brilliant. Can't fault my stay here. The location is also very convenient for the main train station, and walkable to all of central Edinburgh. Visited the hotel and stayed 2 nights having stayed at the Indigo in London. We thoroughly enjoyed our stay. Lovely rooms, great service, very good location opposite the tram stop and bus routes. Lovely bar and restaurant is on site if you prefer to stay close for dinner! I stayed at Hotel Indigo for first time last week, the service from the reception, bar and restaurant staff was faultless. The room was very comfortable and the bed was the comfiest i have ever slept in. The Hotel is situated close to the Playhouse and only 5 minute walk from waverley station, there are several good bars and restaurants in the vicinity. A great Hotel in a good area.